“Becoming Lucid” opens at 1AM Gallery! 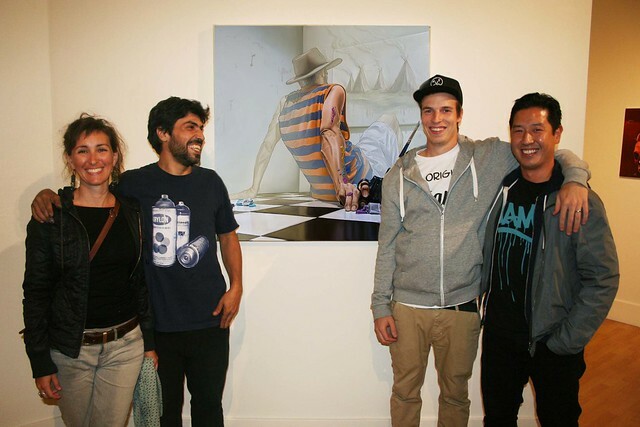 Last night, we opened up “Becoming Lucid” featuring a collection by French artist Ratur. The opening started with live painting by the artist on our 1AM mural wall and continued on through the night with a live DJ set by Tekst for a crowd of lively art appreciators. To see the full collection, visit 1AMGallery.com! For inquiries, email artsales@1AMSF.com.